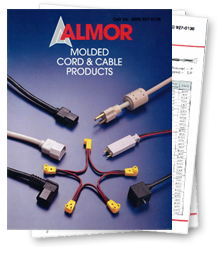 Almor Power Cables understands today's requirements for high performance AC Power Cords. Their design should reduce or eliminate signal interference from EMI/RFI/ ESI (electromagnetic interference, radio frequency interference and electrostatic interference.) 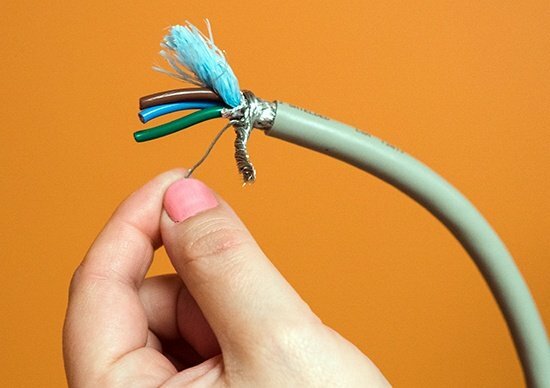 This can be done by offering a power cord that could require a braid, aluminum foil shield, or drain wire. Power cords are manufactured using one, two or three referenced approaches to solve interference issues. Static Noise: Distorted electrical fields from power lines or AC circuits. Magnetic Noise: From sources such as AC motors, transformers, and generators. There are two (2) types of shielding that can be incorporated in the design of a Power Cord. Mylar shielding is an aluminum foil the surrounds all 3 conductors. Braid is a woven mesh of bare or tinned, silver, copper wires over the aluminum foil. An additional option is to incorporate drain wire into the design. 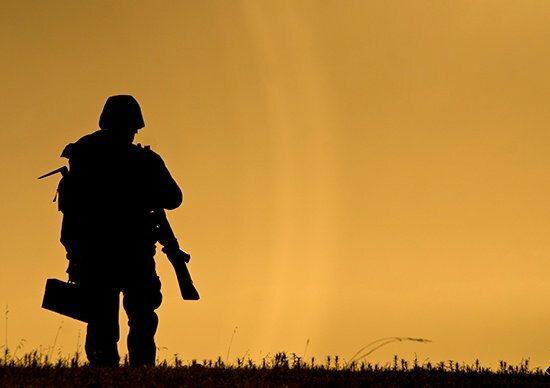 Depending on the application and the operating environment’s “noise” level, you can design power cords to meet your specific needs. For most “noisy” environments, industry best practices require both an aluminum shield and braid. The drain wire mentioned above is used to create an electrical connection between the shield and ground. The typical construction of Almor’s AC Power Cords is to slit the braid and shield into a pigtail. This is then twisted around the drain wire, and terminated to each opposite ground pin connector. This insures end to end conductivity. 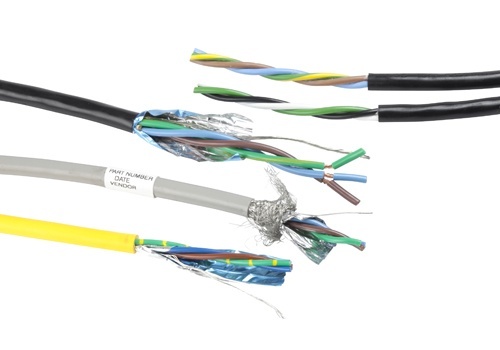 Does your project require a custom power cable? Our team can send customized samples within the matter of a few business days. Contact us today to get started.